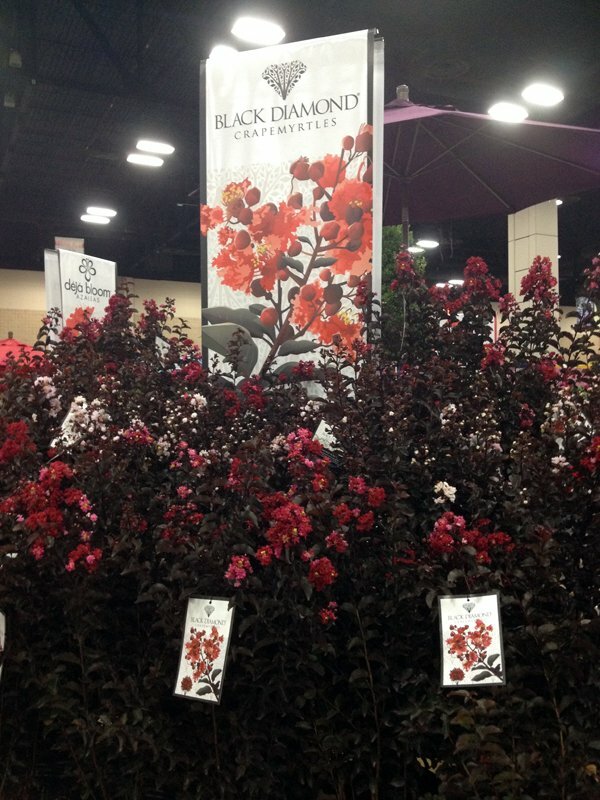 In the Green Industry, June,July and August are crammed with trade shows and conferences so that us plantgeeks can stay up to speed on all the new & cool plants, products and technology. My suitcase has pretty much stayed packed for the last three months! 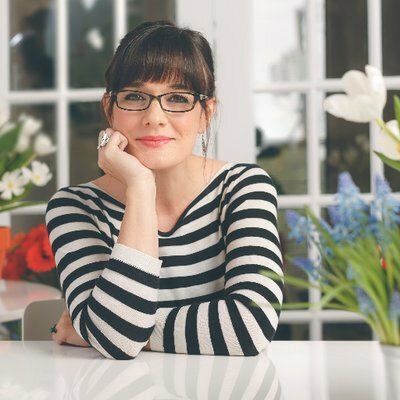 I'm happy to be back in Big D now and will be sharing photos and thoughts about all the garden goodies and landscapes I visited in my travels. Cinncinati, Columbus, New York, Portland and San Antonio...lots of photos to come! 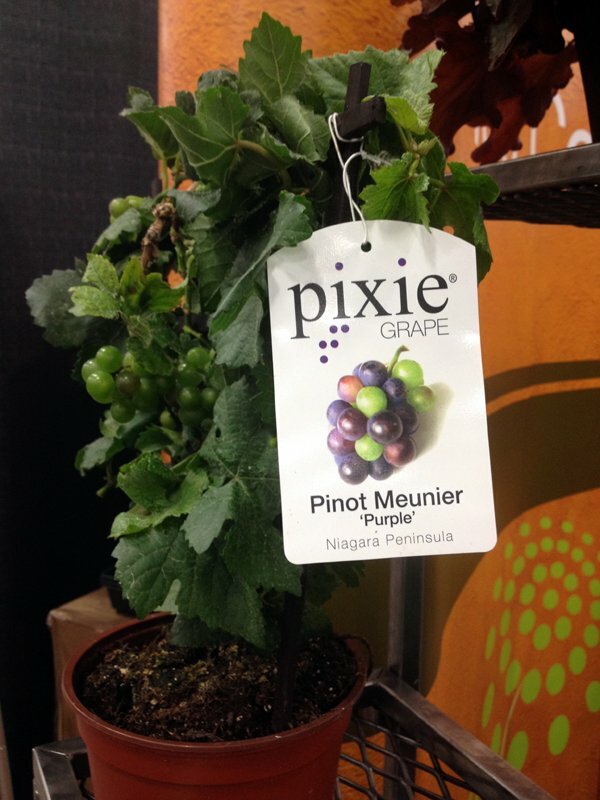 My favorite new plant release so far...the Pixie grape! Tiny wine grape plant that grows to only 18". Perfect for patios! 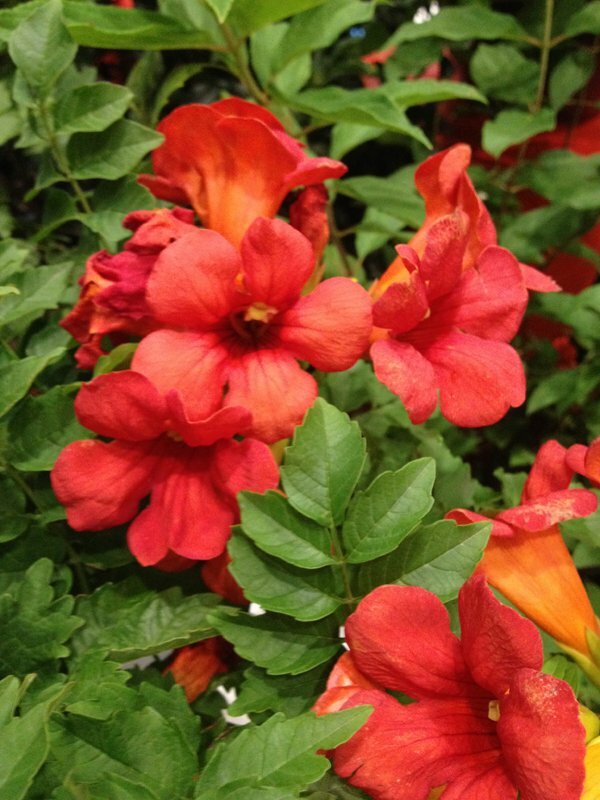 A non-invasive shrub forming trumpet vine? Wha?? Summer Fire Jazz Campsis is gorgeous! 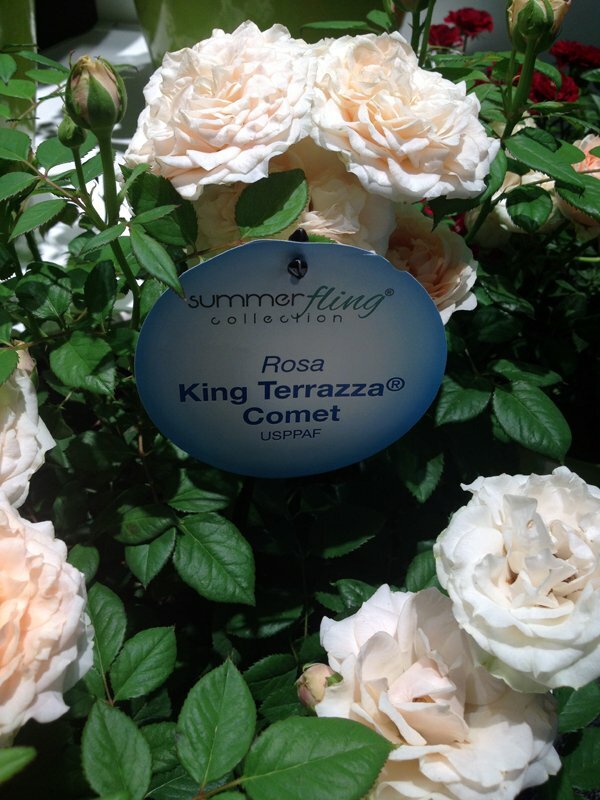 Not that they won't melt here in Texas (can't say yet) but the King Terrazza series of roses are really beautiful. this is Comet. I have tons of stuff to share, but it's going to take a bit to get through the photos!